Enhance Media are a specialist online recruitment research, strategy, training and advertising agency. They conduct the largest piece of online recruitment research in Europe and combine the results with other research (including RIO delivered in conjunction with the REC) to deliver specialist online recruitment strategy and advice to clients. In addition, Enhance Media is the only company in the UK accredited to deliver online recruitment training to a standard such that Enhance Media training provides each delegate with a national BTEC Level 2 qualification in online recruitment. 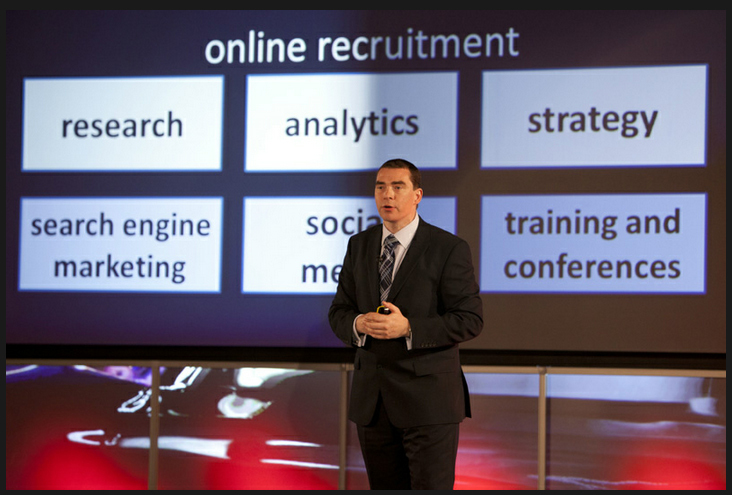 Enhance also deliver highly targeted online recruitment advertising to job boards, search engines and social media.